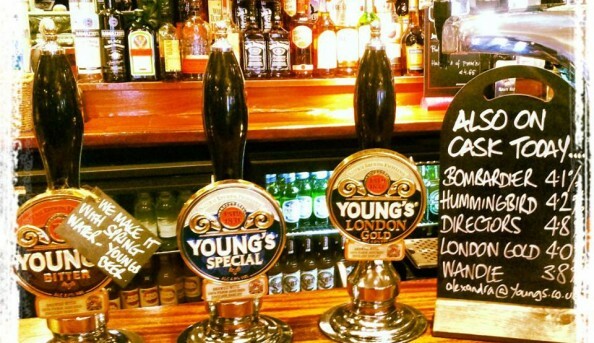 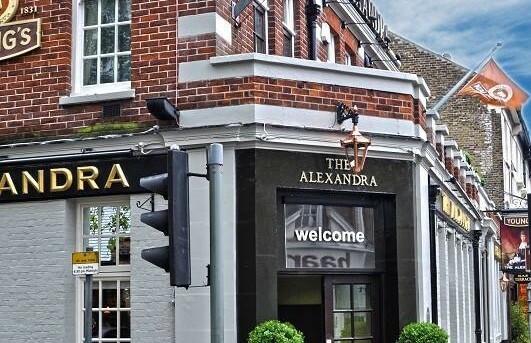 The traditional pub in the heart of Wimbledon, The Alexandra, strives to serve classic British cuisine like fish & chips, wild mushroom ravioli, and ham hock & pea terrine are just a few dishes offered to their customers. 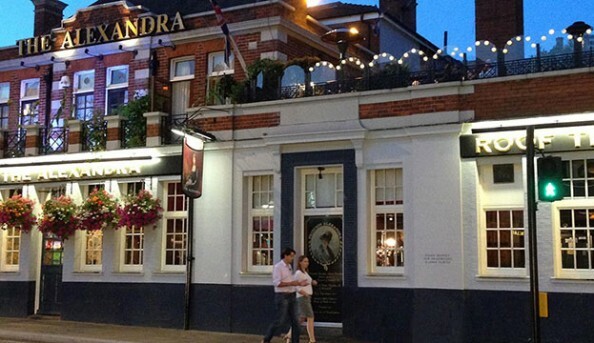 Quiz nights, a long wine list, DJ nights, live music and more are just a some of the extras offered here. 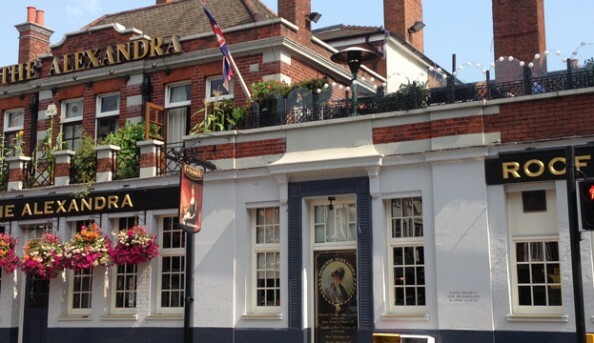 Send an email to The Alexandra.